A peptic ulcer is a sore in the lining of your stomach or your duodenum, the first part of your small intestine. A burning stomach pain is the most common symptom. Peptic ulcers happen when the acids that help you digest food damage the walls of the stomach or duodenum. The most common cause is infection with a bacterium called Helicobacter pylori. Another cause is the long-term use of no steroidal anti-inflammatory medicines (NSAIDs) such as aspirin and ibuprofen. Stress and spicy foods do not cause ulcers, but can make them worse. 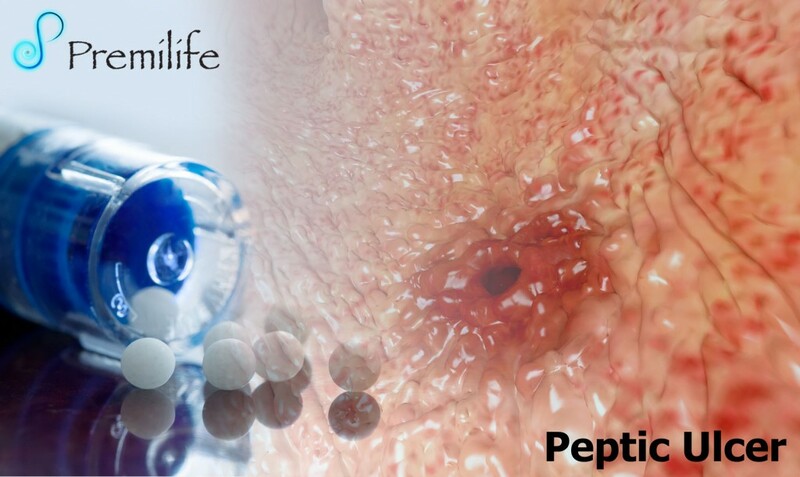 Peptic ulcers will get worse if not treated. Treatment may include medicines to block stomach acids or antibiotics to kill ulcer-causing bacteria. Not smoking and avoiding alcohol can help. Surgery may help for ulcers that don’t heal.